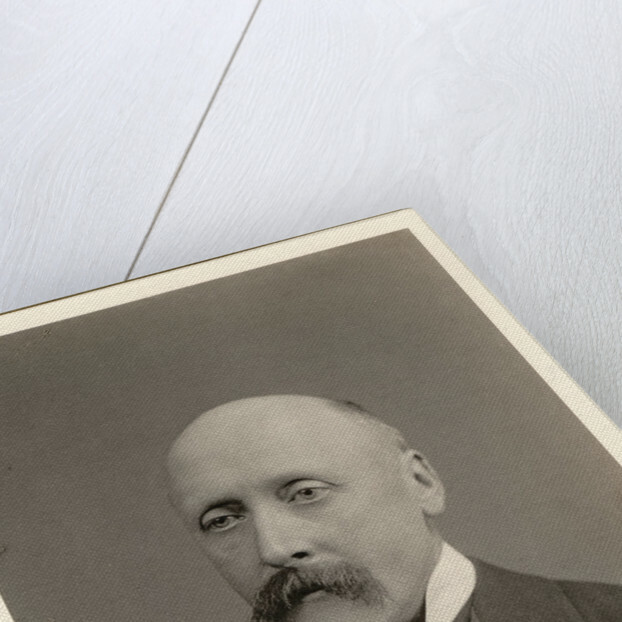 Formail photographic portrait of Isaac Bayley Balfour, head and shoulders, seated left. 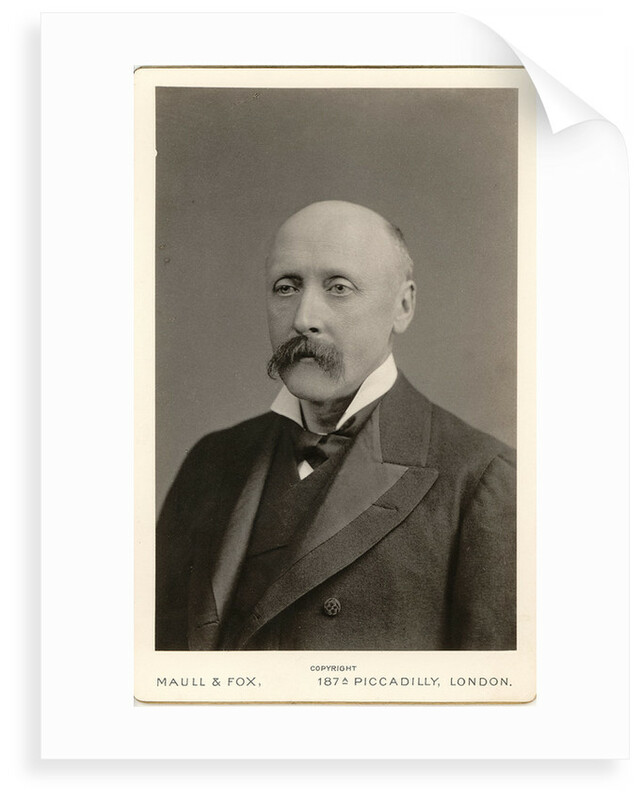 Inscription on card reads: MAULL & FOX 187A PICCADILLY, LONDON Balfour was appointed Sherardian Professor of Botany at the University of Oxford in 1884. 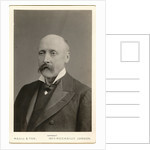 He was Regius Keeper of the Royal Botanic Garden, Edinburgh from 1888 to 1922. 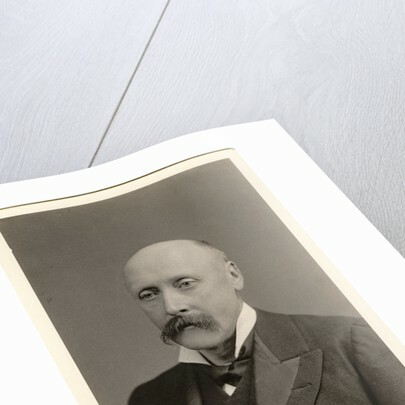 Balfour was elected a Fellow of the Royal Society in 1884.